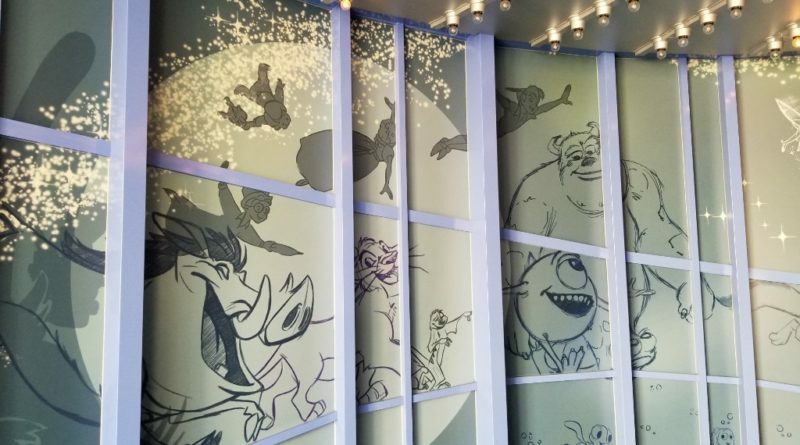 03.10.19 – Geek Speaks: My thoughts and observations from Friday at the Disneyland Resort. 03.09.19 – Park Miles: My trip log from Friday at the Disneyland Resort. 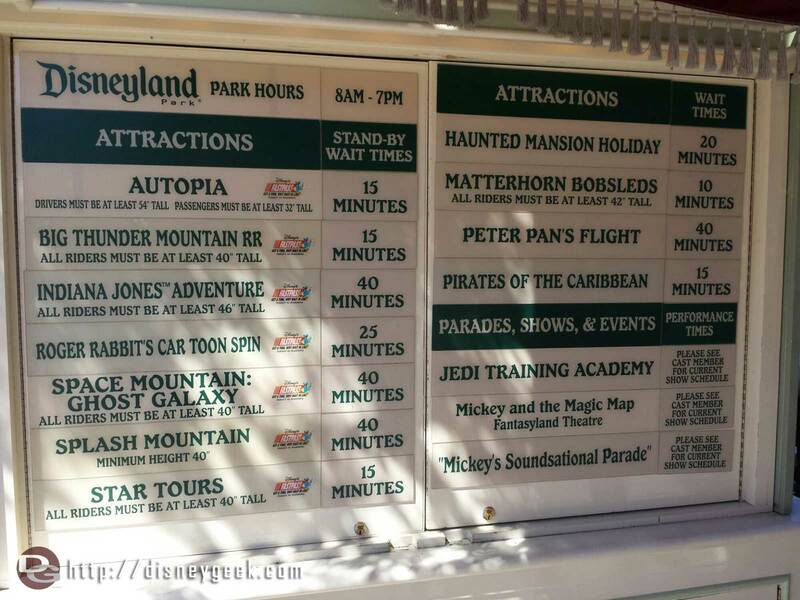 03.08.19 – Geek’s Blog: I plan to be at the Disneyland Resort this afternoon & evening. Stop by the blog to see my picture posts as I roam the parks. 03.07.19 – News Flash: Opening Dates for both Disneyland & Walt Disney World Star Wars: Galaxy’s Edge Projects announced plus images of food & merchandise and more details released. Here are a trio of posts with the info. 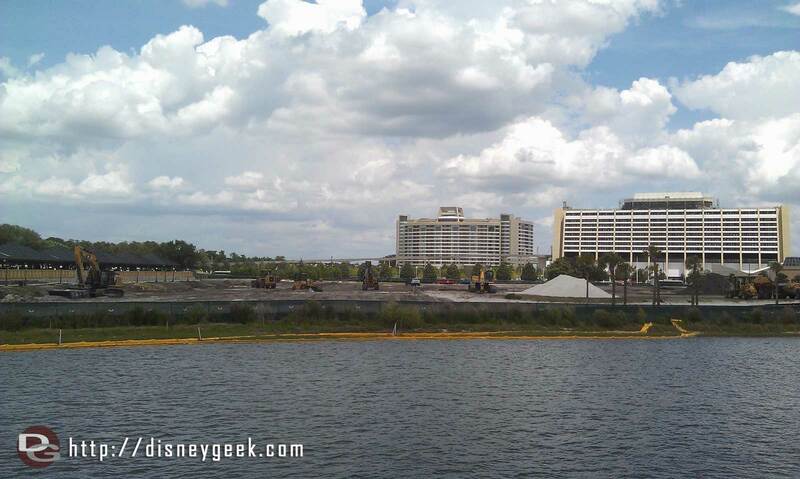 03.06.19 – Construction Progress: Updated our Disneyland Construction section with pictures of Star Wars, Parking Structure and the Marvel project from Friday 3/1. 03.02.19 – Park Miles: My trip log from Friday at the Disneyland Resort. 03.01.19 – The Geek’s Blog: This afternoon/evening I plan to be at the Disneyland Resort. Stop by the blog to see picture posts as I roam the parks. 02.27.19 – Construction Progress: Updated with pictures from Friday 2/22 of the Disneyland Star Wars, Parking Structure and DCA Marvel Projects.